Get in touch to see if we can help you! 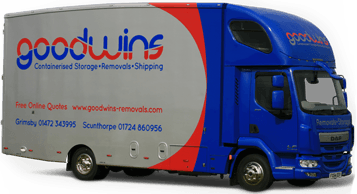 Goodwins Removals offer a complete range of removal and storage services. 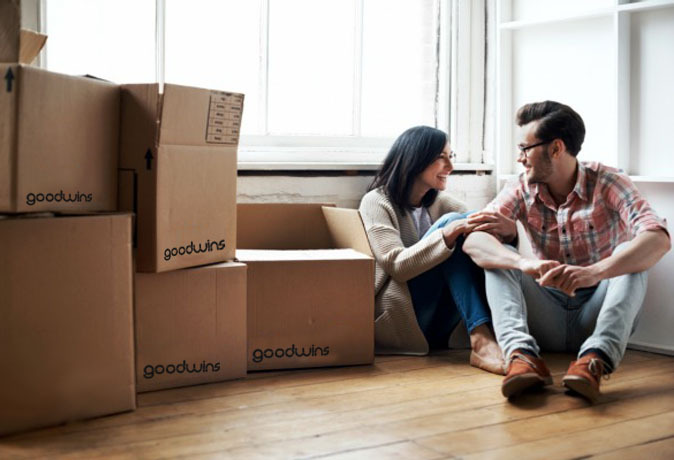 Whether you are moving near or far or even abroad, we have a solution to suit. Below is a comprehensive list of our office numbers.